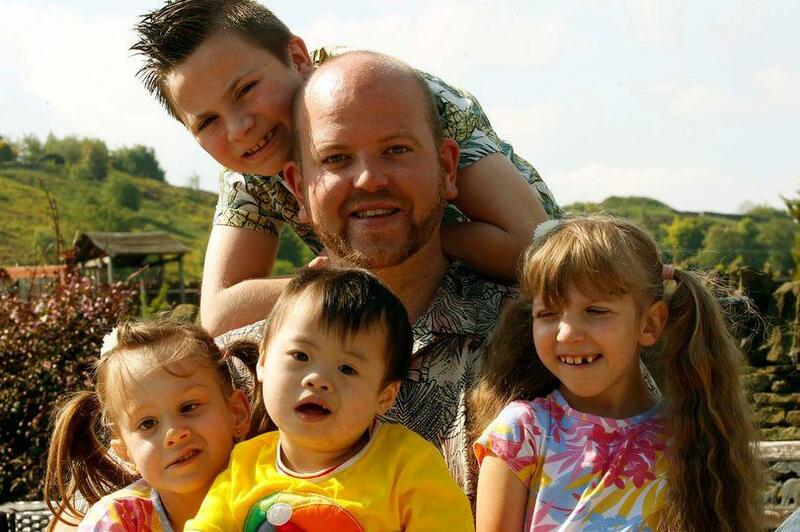 One Single Super Dad Adopted Five Children Who Have Special Needs! 69SharesShare on FacebookShare on TwitterAdd to Favorites.Remove from Favorites.Send an E-mail. When the child has special needs, being a single parent can be more difficult. But Ben Carpenter doesn't think like that. He is a single dad to not only one child, but five all with a disability. 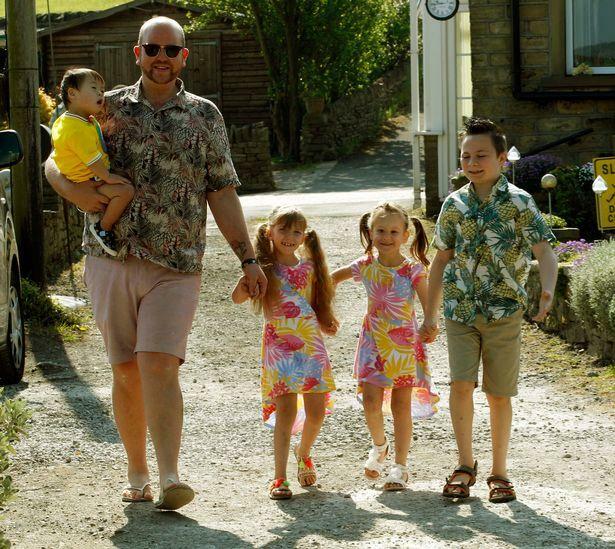 The 34-year-old from West Yorkshire is a happy, supportive and loving dad to Jack, Ruby, Lily, Joseph and little Noah. Ben was only 21 when he applied to be a father, and the youngest gay adopter in the country, became a dad to Jack who has autism and linked obsessive compulsive disorder. Then his family grew further when he adopted seven-year-old Ruby - who has Pierre Robin syndrome, scoliosis, limited use of her arms as a result of missing bones, and is blind - and then her half-sister Lily, age six, who is deaf. Ben went on to become a father once again to three-year-old Joseph who has Down syndrome and uses a colostomy bag. Finally, he adopted baby Noah. Little Noah, who is 15-months-old, has a rare syndrome and severe birth defects that affect both his arms and legs. About his bravery, he said: "I could see he had profound disabilities and I instantly fell in love. I love it. People say it is hard work but I love every bit of what I do. They are amazing kids. They don't ever let their disabilities hold them back, they just get on with life." "I love everything about being a father. Just the simplest things you take for granted, when your children are playing in the garden and they look up at you and smile." 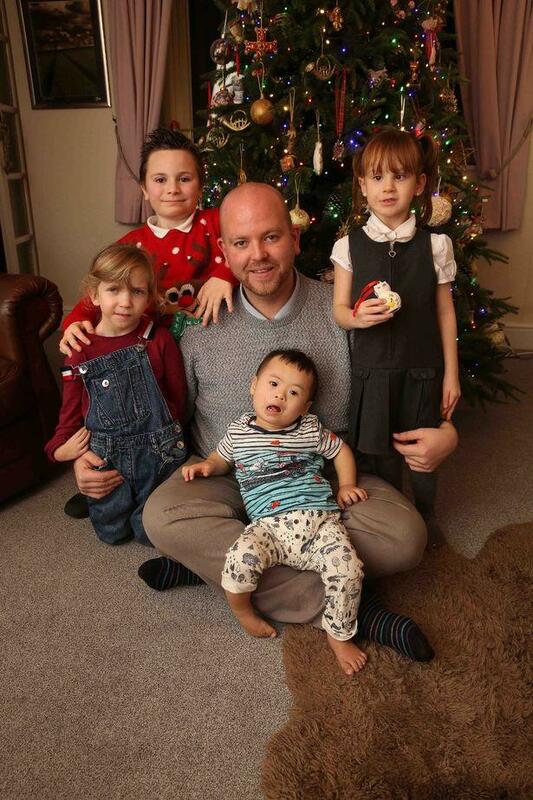 Though Ben loves all the time he spends with his children, having five kids can be difficult. He's happy to receive help from his 65-year-old mum, Rita along with his friend Jeanette and the kids' godmother Michelle.